Entry level all-purpose paddle made with an alloy shaft and polypropylene blade. 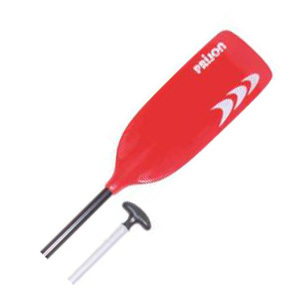 A tough, durable canoe paddle with a plastic RIM impact resistant blade and alloy shaft. 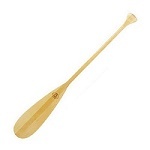 Quality wooden canoe paddle ideal for beginners. Made from quality pine and mahogany. The Carlisle Beavertail is a quality lightweight basswood canoe paddle. A traditionally shaped open canoe paddle made from pine, mahogany and ash. Deep water canoe paddle with a laminated cherry construction and pear grip. Popular canoe paddle used for all round paddling. A lightweight canoe paddle with a fibreglass blade & shaft. Aluminium 2 part Open Canoe Pole. Glass Fibre Two Part Canoe Pole.